16Mo3 steel is a kind of pressure vessel steel which is mostly used as a part of industrial usages that demand high-temperature working conditions. Because of its mechanical properties and better crawl resistance, this kind of steel can be put to use even at temperatures like 500°C. In addition to these features, it is also highly weldable. All these advantages, combined, make it a perfect fit for use in the manufacturing of modern boilers and steel pressurized vessels found in the oil, gas and concoction industry. 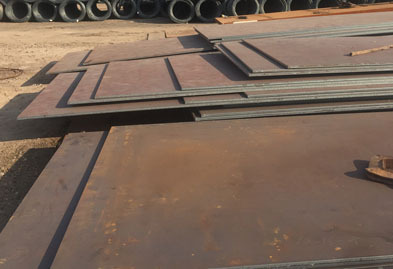 ASME SA 204 16Mo3 Hot Rolled Sheets & Plates are available at Jaydeep Steels as per the ASTM standards and mainly comprise molybdenum, manganese, and chromium. These are used for various industrial applications like Pharmaceutical Equipment, Chemical Equipment, Sea Water Equipment, Heat Exchangers, Condensers, Pulp and Paper Industry, and much more. 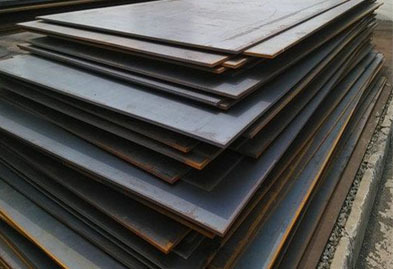 SA 204 16Mo3 Cold Rolled Sheets & Plates offer good cold forming properties, advanced corrosion resistance and thus are applied in pipe transporting hot liquids. All our products are manufactured according to international quality rules and regulations. Our experienced team of metal experts will get you the metal you need when you need it. Call us today for your 16Mo3 / SA 204 Steel Sheet & Plate Needs!